Coast is a new Boral concrete paver ideal for recreating the perfect summer retreat in your own backyard. Each Coast paver features clean, saw-cut lines and an immaculately smooth surface that has been inspired by natural stone. Coast pavers blend the freshness of bright white sandy beaches and pale stone hues to create natural shades that bring to mind the weathered sandstone cliffs that line the coast. 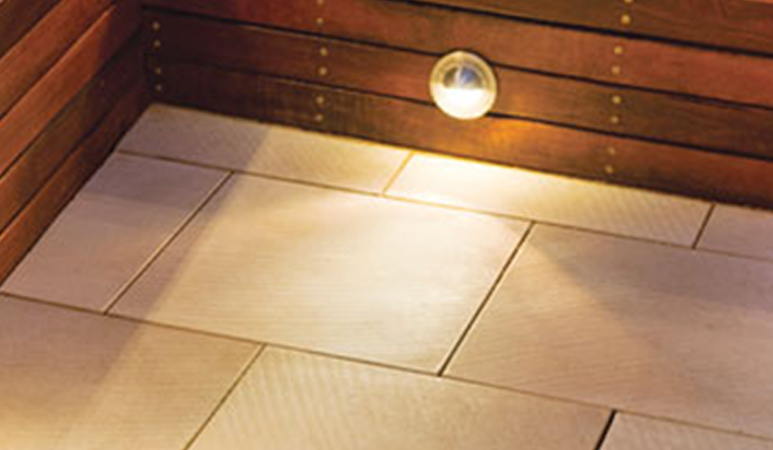 As an affordable and DIY option, Coast pavers are the ideal choice to draw the relaxed feel of the coast into the home.